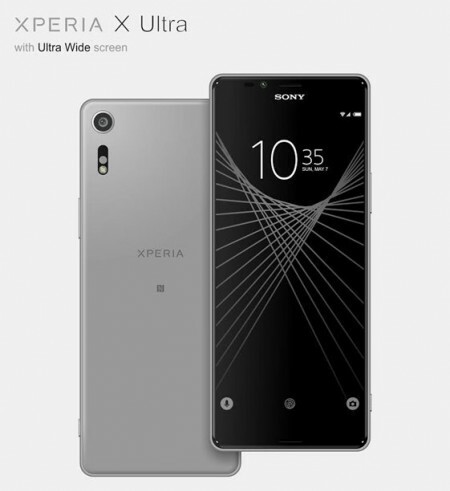 After the Z Ultra, the Xperia XA Ultra defined a phablet-sized devices that targeted the mid-range market segment. Now we are getting a first look at what could be Sony’s newest flagship phablet: The Sony Xperia X Ultra. Despite the rocky start, Sony has had a solid year with its new slew of devices based on the Xperia X lineup. 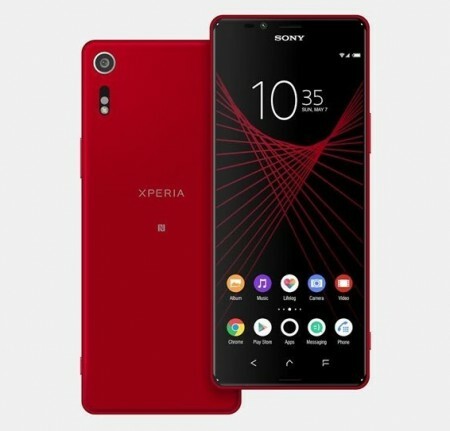 Back with the Xperia Z series, Sony had the Xperia Z Ultra, a huge 6.4-inch smartphone with large bezels and an 8MP main camera sans-flash. Edit: These images depict conceptual renders, and are not necessarily reflective of a final product. The Xperia X Ultra could feature a tall display, taller than the ones currently on the Galaxy S8 (18.5:9) and the LG G6 (18:9). At 6.45-inches, the Xperia X Ultra’s display could feature a 21:9 aspect ratio. Resolution hasn’t been mentioned, but based on Sony’s previous models, we can assume it may have a 1080p display with added pixels to make it longer. Otherwise, the X Ultra is rumored to be powered by a Qualcomm Snapdragon 660 CPU with 4GB of RAM. 64GB of on-board storage takes care of storing photos taken by a 19MP main camera and a secondary 13MP camera. Otherwise, the device would run Sony’s version of Android 7.0 Nougat and powered by a 3,050 mAh battery capable of Quick Charge 3.0. 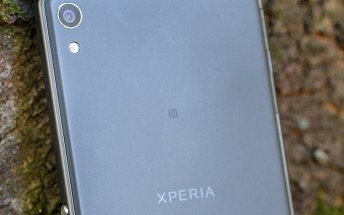 Finally, the Sony smartphone could also feature an IP68 immersion rating.